Located in Sassafras, Belle Le Vie offers self-contained accommodation with a spa bath. All accommodation includes a flat-screen TV, a DVD player and an iPod docking station. Tea/coffee making facilities are also provided. A continental breakfast is included. 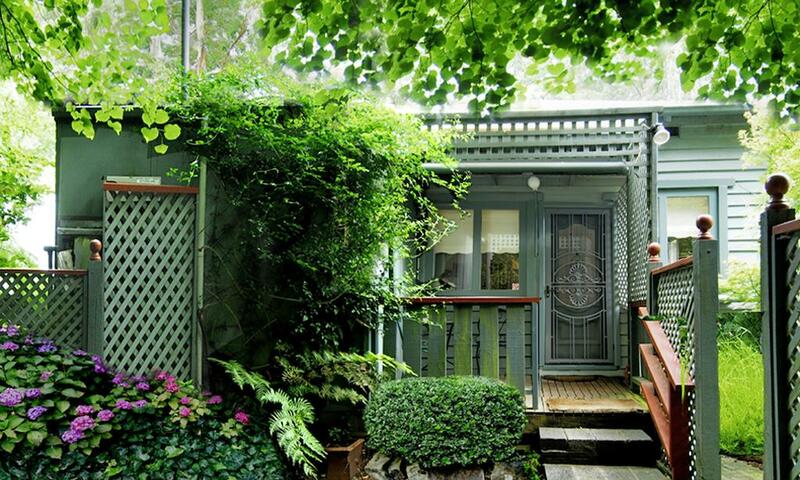 Set in the Dandenong Ranges, Cottages Monreale each offer a deluxe spa bath and a private balcony. Local attractions include the Puffing Billy, the Yarra Valley, Olinda and Sassafras. Guests can enjoy a variety of massages at the onsite day Spa and massage therapy centre. Lotus Lodges provides accommodation in Sassafras. 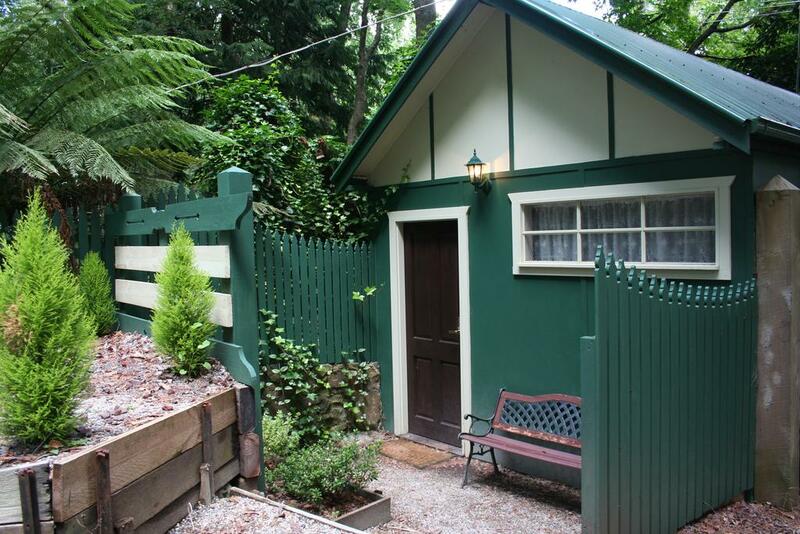 This 3-star bed and breakfast has air-conditioned rooms with a private bathroom. 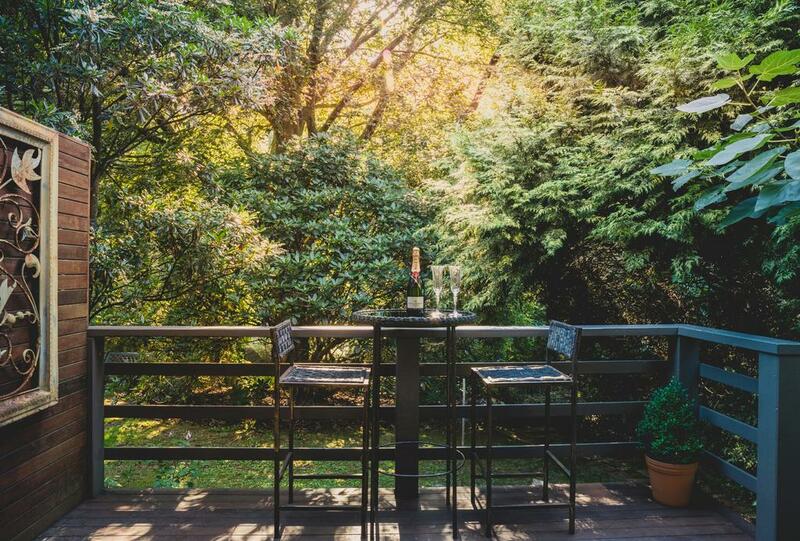 Guests can enjoy garden views. The rooms in the bed and breakfast are equipped with a flat-screen TV. Some rooms will provide you with a kitchen with an oven.